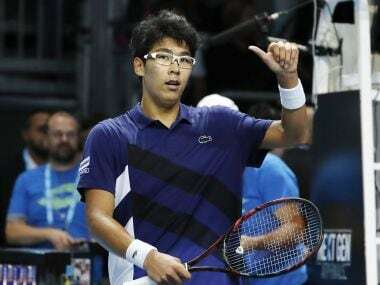 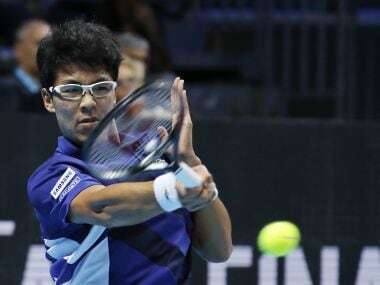 Hyeon Chung beat Russia's Andrey Rublev 4-0, 4-1, 4-3 (7/1) in their Group A match a day after rallying from a set down to get past Canadian Denis Shapovalov. 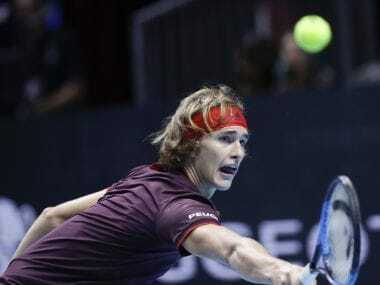 Rising star Alexander Zverev dropped by to hit a few balls as the Next Gen ATP Finals showcasing future idols and innovations of tennis got underway in Milan on Tuesday. 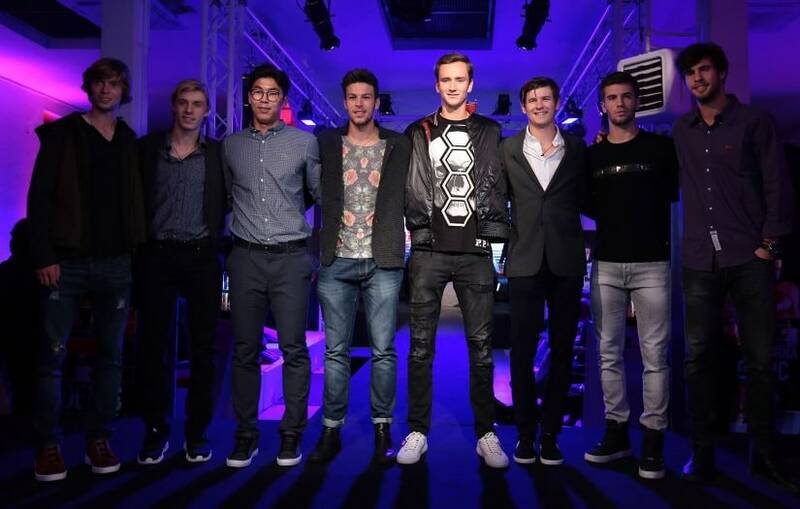 The Next Gen ATP Finals in Milan will feature some exciting young talents and will also trial some new innovations aimed at “future-proofing” the sport. 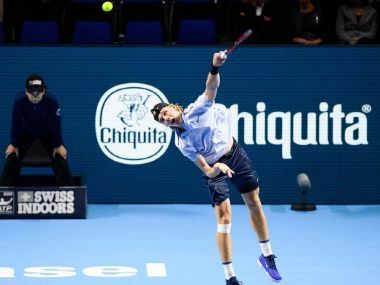 Shapovalov, ranked a career-high 49th in the world and making his Basel debut, continued his breakthrough season by qualifying for next month's ATP NextGen Finals. 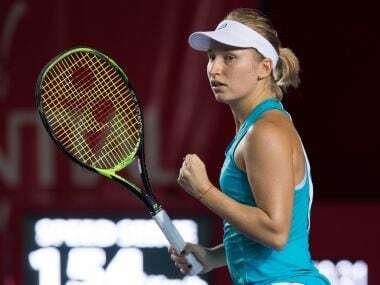 Maria Sharapova was beaten by Magdalena Rybarikova 7-6(3), 6-4 in the first round of the Kremlin Cup on Tuesday, ending her bid for a second title in two weeks. 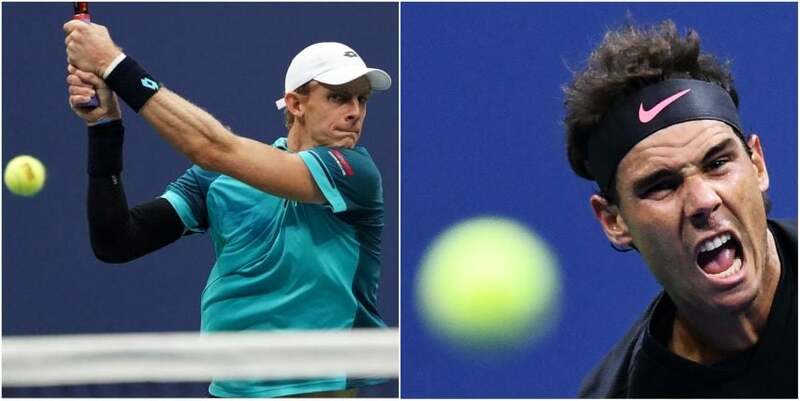 A year after being fined for "tanking" a match at the Shanghai Masters, Nick Kyrgios quit another one altogether. 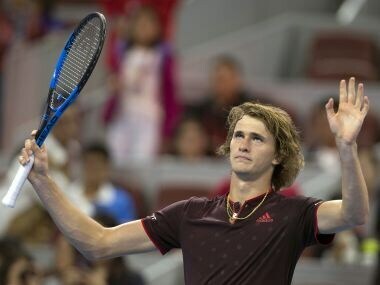 Zverev joins Rafael Nadal and Roger Federer as confirmed entrants for the end-of-season spectacular and is the youngest player to qualify since Juan Martin del Potro in 2008.